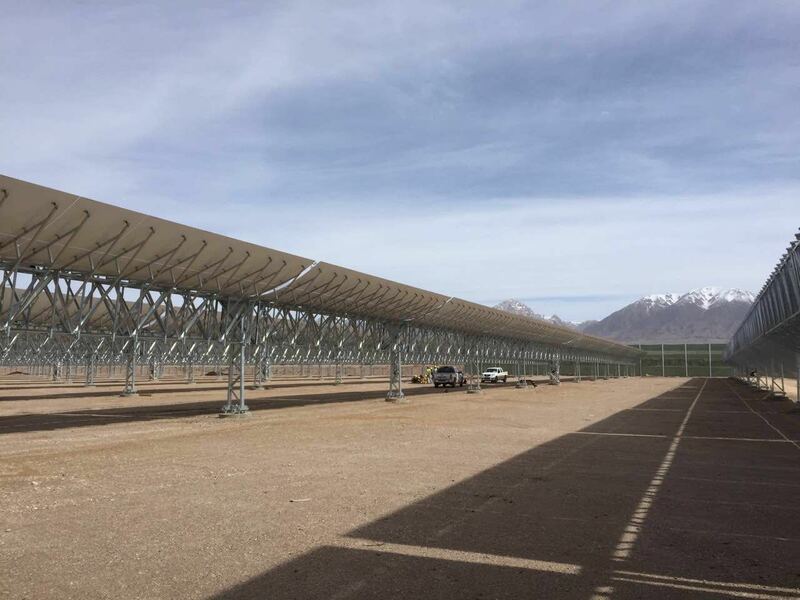 In 11th of April, 2016, the JV Consortinum led by SunCan won the Solar Field EPC contract of CGN SEDC Delingha 50 MW parabolic Plant with 9h of storage. 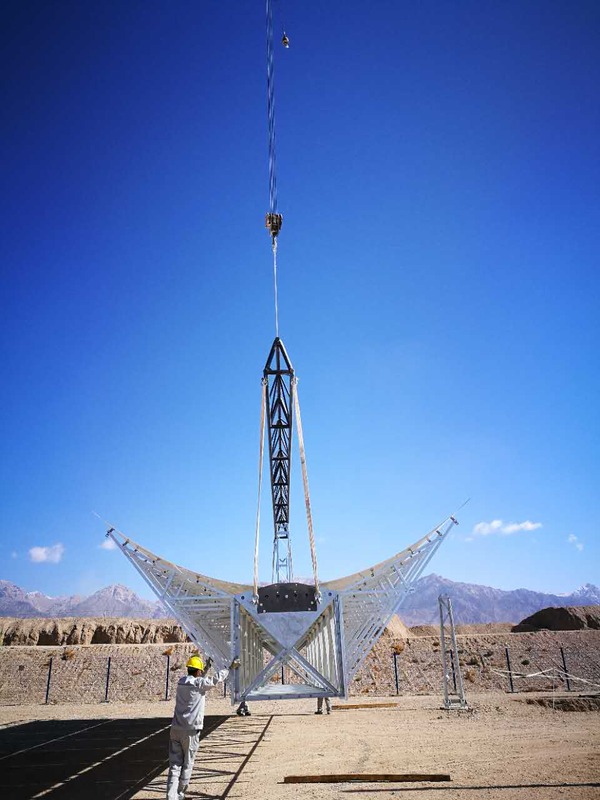 This is the first commercial Concentrated Solar Thermal Power Project in China with a capacity of 50 MW. This project is supported by the loan of Asian Development Bank (ADB) which comes up with the international bid invitation. SunCan Co.,Ltd, the subsidiary company of Beijing Shouhang IHW Resources Saving Technology Co., Ltd is fully verified its leading position by winning this bidding award. In view of the under construction 110 MW Molten Salt solar tower project. Now we are the only company in China with EPC reference both in molten salt tower and parabolic trough plants. It gives the company strong advantages in developing the domestic and overseas market.